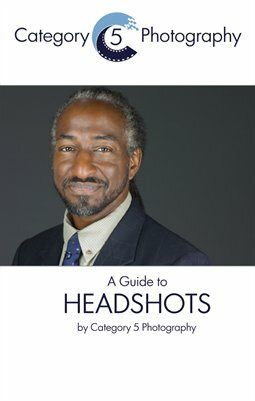 Previous installments of this series have focused on how you should prepare for a professional headshot session, and why having a professional photo is important to your business image. Now I've spoken to an executive recruiter about why a good image is significant. Colleen McKenna is a career coach with a timely focus. Her company, Intero Advisory helps business professionals craft and navigate their professional brand for awareness, business development and recruiting. She was kind enough to answer five questions for me about the best way to use LinkedIn, and her insights about why using a professional image on your profile matters. Monica Barnett is a wardrobe stylist, image consultant and founder and editor-in-chief of Blueprint For Style. She recently released her style guidebook, Without Saying A Word: The Silent Power of Style. She took some time from her busy schedule to answer 5 questions on style. Kristina Moore is the Founder and Editor in Chief of CorporateFashionista.com, a website dedicated to helping women create an effective personal presentation. She was kind enough to answer 5 questions for me about selecting your wardrobe for your next headshot session.